In 2015, we spent £0.5 billion on Mother’s Day gifts in the UK. 60% of us bought gifts for our mums or adopted mums, with men spending £12.18 more than women on average, but women 10% more likely to actually buy a gift. Personalised gifts have become increasingly popular, with some shoppers avoiding more conventional presents. With this in mind, Mother’s Day has become an even more profitable occasion for restaurant owners. In the US, 37% of consumers planned to make a restaurant booking for Mother’s Day 2017, so it’s not all about spa treatments and bouquets of flowers. What can your restaurant do to make sure the bookings come flooding in for Mother’s Day 2018? Whether it’s a free drink, a discount on her meal, or a voucher for her next visit, you’ve got to make sure the mums get a small thank you. Other establishments are likely to be embracing this to attract more diners, so by not introducing an occasion-specific offer, you’re going to slide down the list of options. If you’re smart about it, and plan in advance, the cost of your gift or freebie will be made back in future bookings. With Mother’s Day coming up in just 3 weeks, now is the time to make sure your list of previous customers consider you when they’re making a booking. Many won’t want to take a gamble with their restaurant choice (especially if they’re really keen to impress), so a restaurant they’ve visited and enjoyed before will be the first place they look to book. Promote your exclusive offers over the whole weekend (not everyone will be able to book on the Sunday itself) and let the recipient know you’re filling up fast. Afternoon tea has become one of the most popular options for Mother’s Day celebrations, with everyone from the tearoom down the road to The Ritz joining in. Local newspapers will often promote lists of the best spots for afternoon tea in the area on the run up to Mother’s Day, so get in contact and make sure yours makes the list. Remember, a discount could be the difference between someone booking with you or the restaurant listed next to you! If preparing for a seasonal event and buying new stock usually puts a big strain on your cash flow, a themed set menu using items already in your inventory could reduce costs. 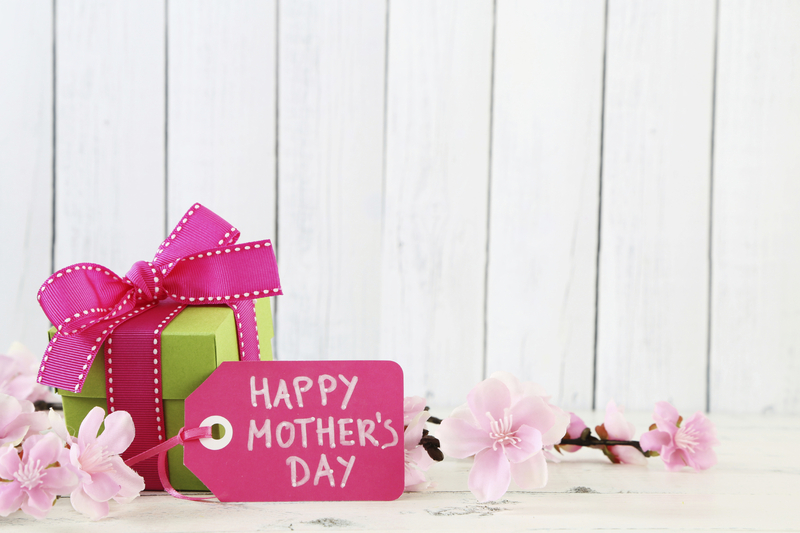 Your usual suppliers might put a premium on particular items on the run up to Mother’s Day, because they know they’ll be in demand. Buying a restricted number of ingredients, and using up what you’ve already bought will ensure nothing goes to waste, and your diners leave well fed. If you need to boost your cash flow in time for a Mother’s Day promotion, talk to Capify. Depending on your monthly turnover, you could raise between £3,500 and £500,000 for your restaurant business.